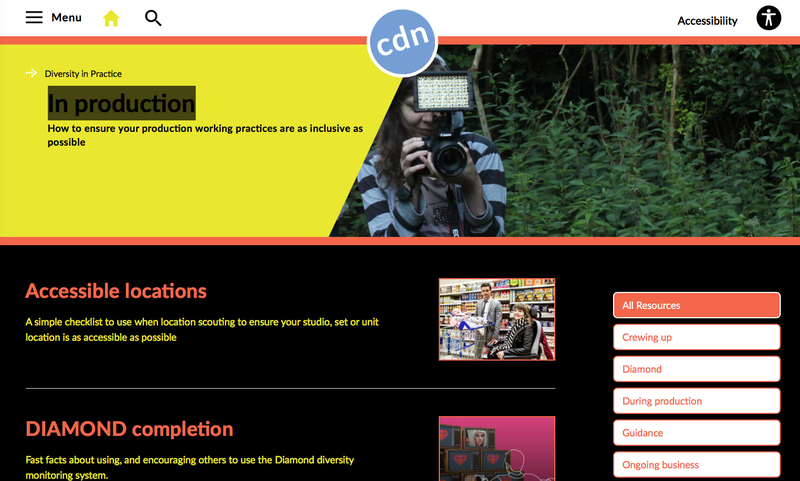 Pact has championed diversity in the independent production sector for many years – we share the Creative Diversity Network’s principle that encourages the business case for a more diverse workforce. The Network demonstrates that we are stronger together in striving for an industry that includes all our talents. A more diverse industry is clearly in the best interests of the independent production sector. Pact believes that the indies are stronger through diversity. Production companies recognise that their content must be relevant to audiences. Diversity is a natural part of the creative process and the Pact diversity pledge serves as a constant reminder that supporting diversity should always engage everyone, big or small.